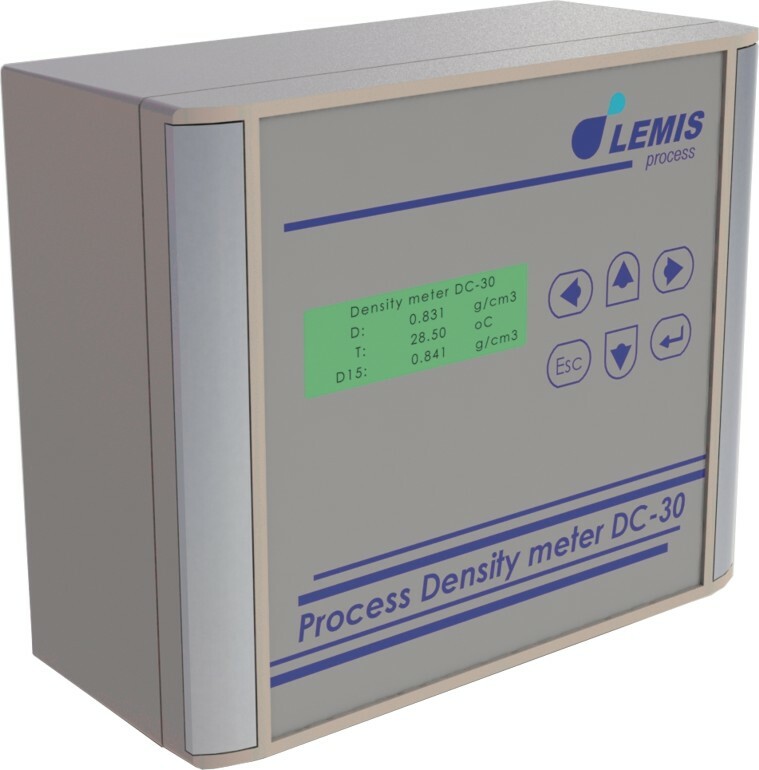 LEMIS process uses the proven vibrating element technology which is widely accepted as the most accurate of continuous density measurement. 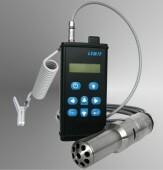 It is based on the frequency changing of the sensitive unit and resistance of the built-in temperature sensor in dependence of characteristics of measured liquid. The oscillation period of the sensitive unit mainly depends on density and temperature of measured liquid. Continuous monitoring optimizes, controls and manages the processes. DC-30 series has a variety of applications, where low flow rate does not allow to install standard high flow systems. PC connection allows distance control for the most critical parameters in such processes as organic synthesis and chemical reactions in reactors.